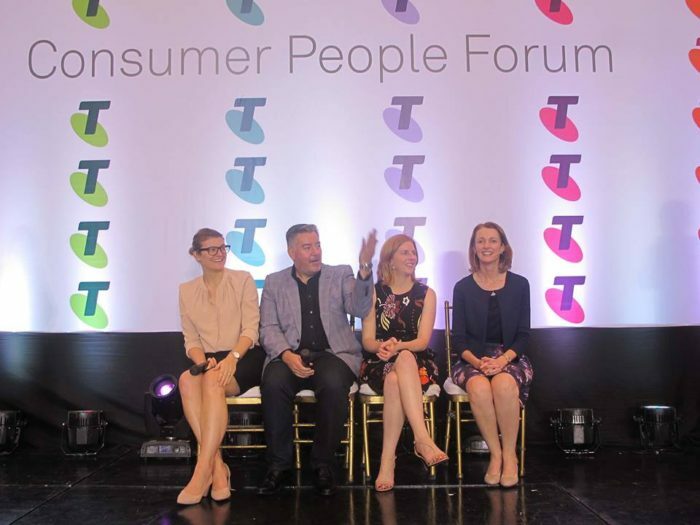 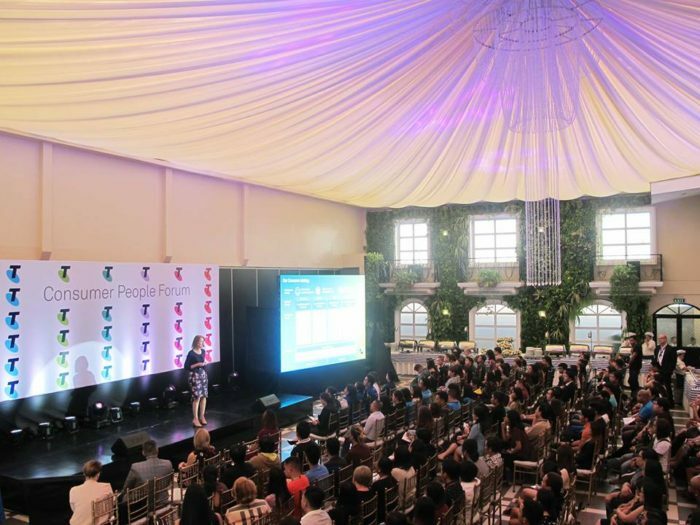 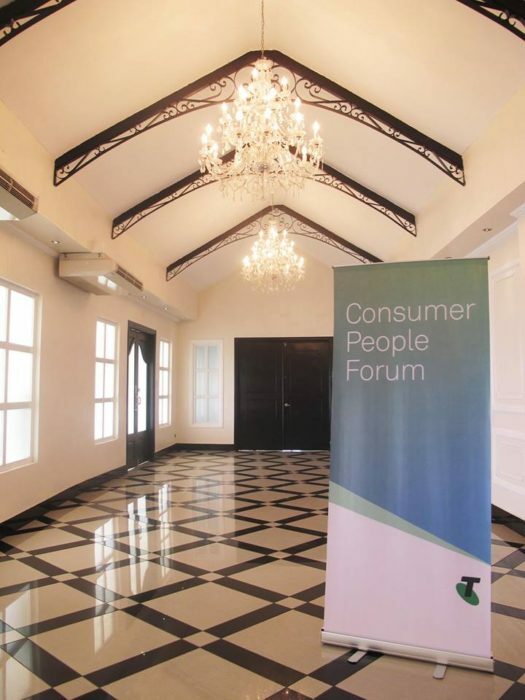 It was a pleasure to host Telstra’s Consumer People Forum at Hanging Gardens. 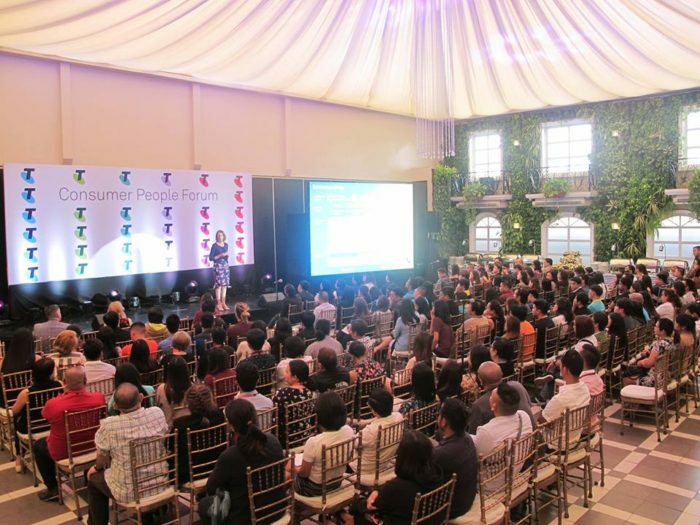 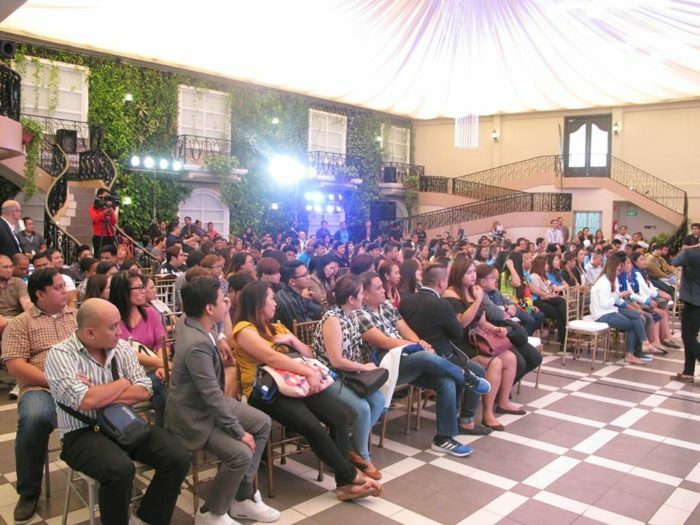 The Manila Team enjoyed a relaxing ambience as they collaborate to provide better consumer experience. 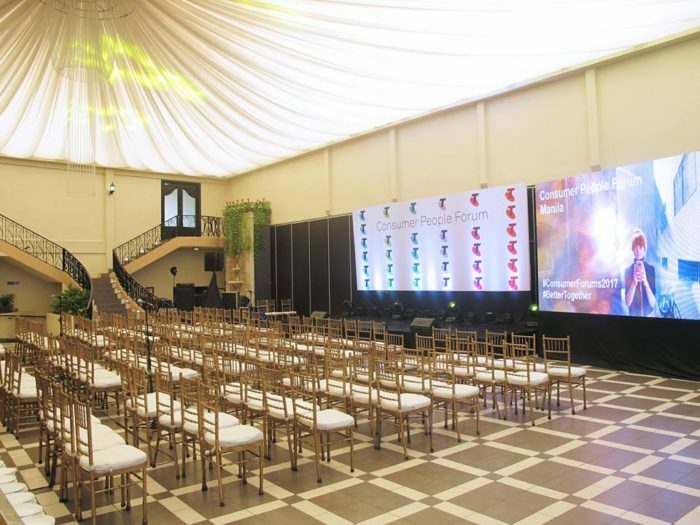 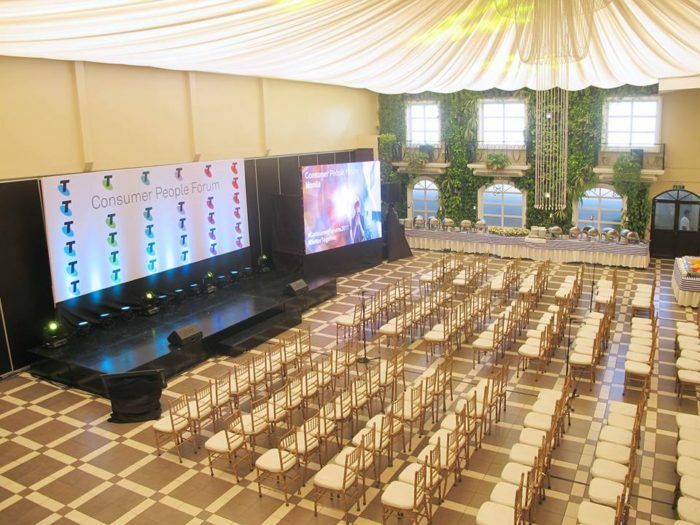 Visit us at Belfast Ave. Neopolitan Business Park, Fairview, Quezon City to learn more about our corporate packages.